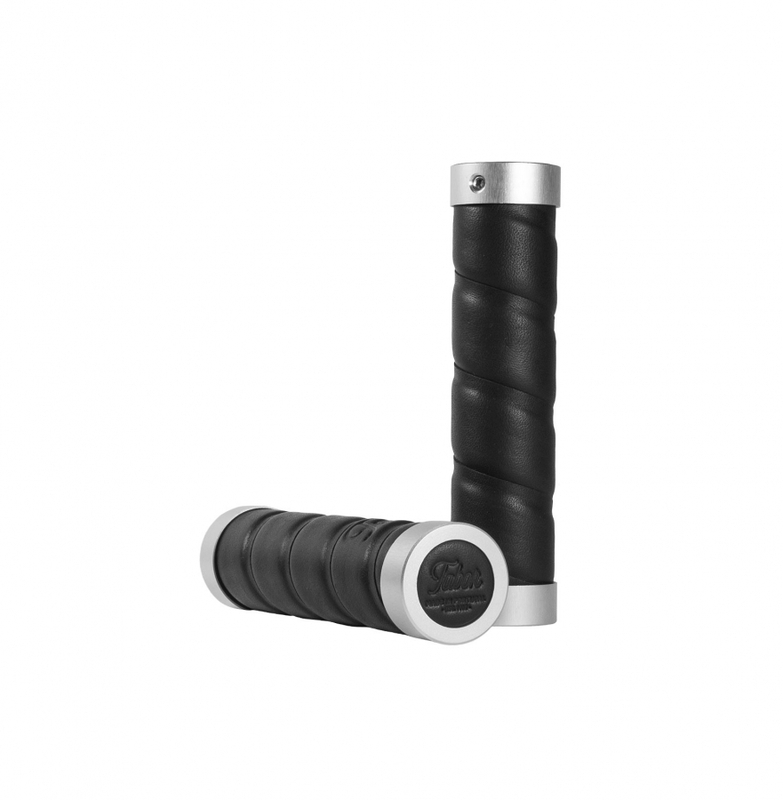 Our grips are made from an aluminium tube core with anodized end caps. The leather is made from the same vegetable tanned leather used in our Tabor Saddles, while the inner layer of cork provides a comfortable cushioning as well as enhances impacts and moisture absorption. 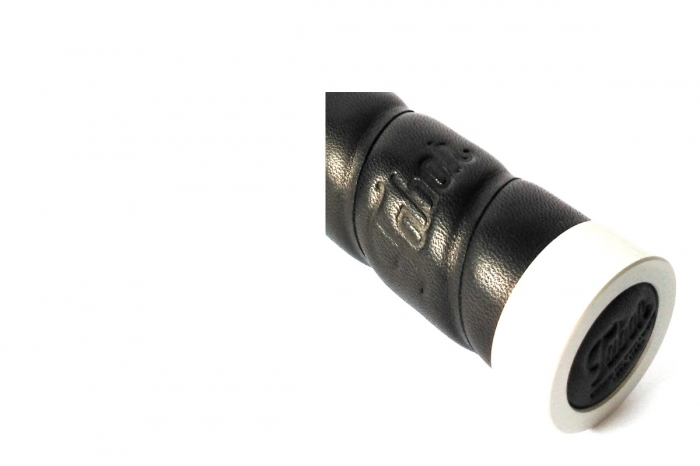 Our leather grips, combined with natural cork, provide a natural cushioning for road vibrations and provides hand moisture retention. 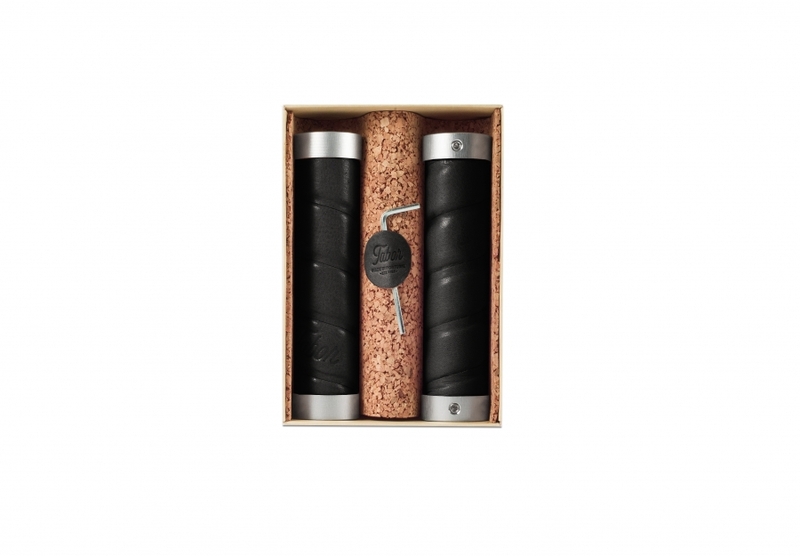 Our grips are presented in a card box that presents some nice cork inlay to show what is used in its manufacture as well as an Allen key to secure them to the handle-bar.